Home > Share Fundamentals > Share Market Basic - For Every Seller There is A Buyer..! 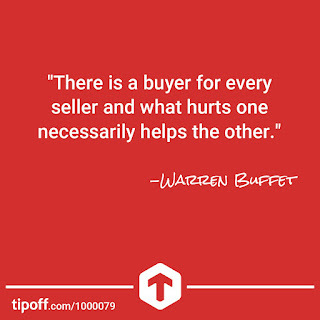 Share Market Basic - For Every Seller There is A Buyer..! Mr. Ridham Desai of Morgan Stanley at Morningstar Conference in Mumbai..
We have 40 years of BSE's SENSEX history and 100 has become 32,000 what more do you want? He said the reason why people get good returns in equity is that during the deep draw downs you need to keep silent and quiet. 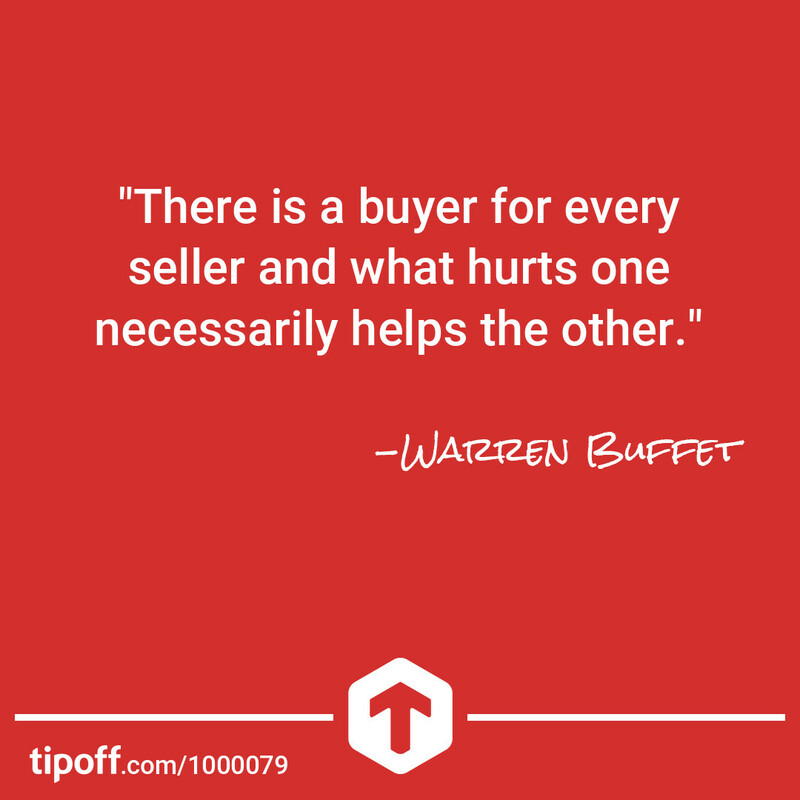 Mr. Ridham said “For every seller there is a buyer” – so money never comes into the market or leaves the market. Valuation: If earnings are low, PE will look high (again awesome). When Earnings go high, PE will look low. Once RD says this, it looks obvious, but not so intuitive.